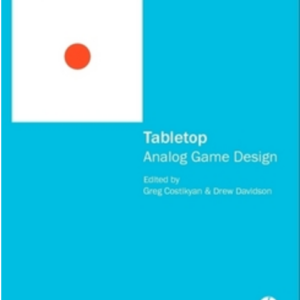 What makes a game good? or bad? or better? Video games can be “well played” in two senses. 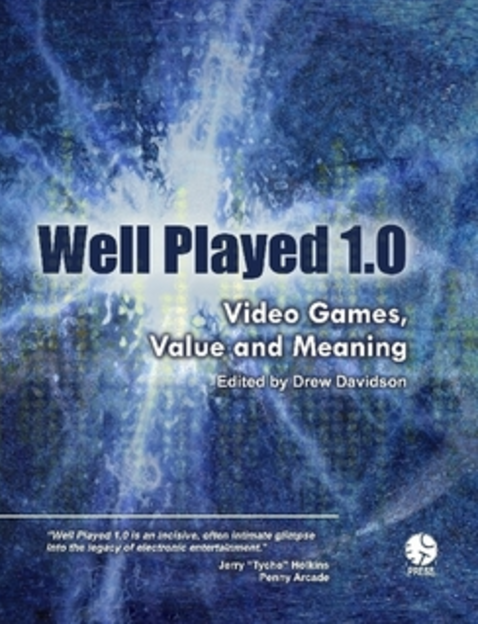 On the one hand, well played is to games as well read is to books. On the other hand, well played as in well done. 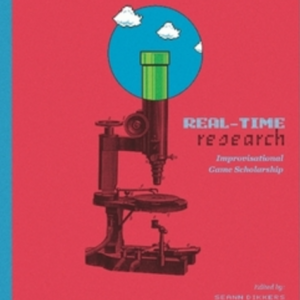 This book is full of in-depth close readings of video games that parse out the various meanings to be found in the experience of playing a game. 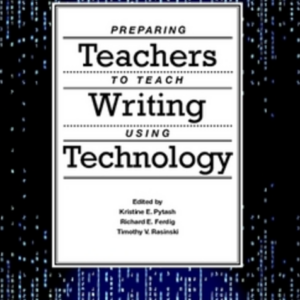 The goal is to help develop and define a literacy of games as well as a sense of their value as an experience. Video games are a complex medium that merits careful interpretation and insightful analysis.